April 1st, 2016- Ashburn, VA- Three local breweries have reached an agreement with private equity firm Fulsome Prevaricator to consolidate their brewing operations and restructure to form one company. As of August 1st, 2016 Lost Rhino Brewing Company, Ocelot Brewing Company, and Old Ox Brewery will cease individual operations and form Three Mammals Brewing Company. Construction on a new 40,000 square foot facility adjacent to One Loudoun is already nearing completion. With the recent emerging trend of brewery consolidations and buyouts, the news should come as no surprise to craft beer enthusiasts. 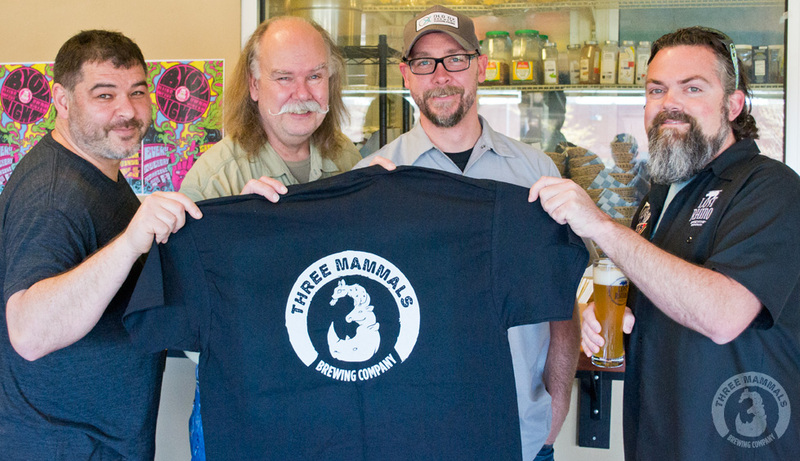 Three Mammals brewing company will roll out with a core line up that will pay tribute to their separate roots while also moving forward in a bold new venture. The initial line-up will consist of Rhinoplasty Amber Lager, Ocelatte’ Coffee IPA, and Ox Blocked Pale Ale. 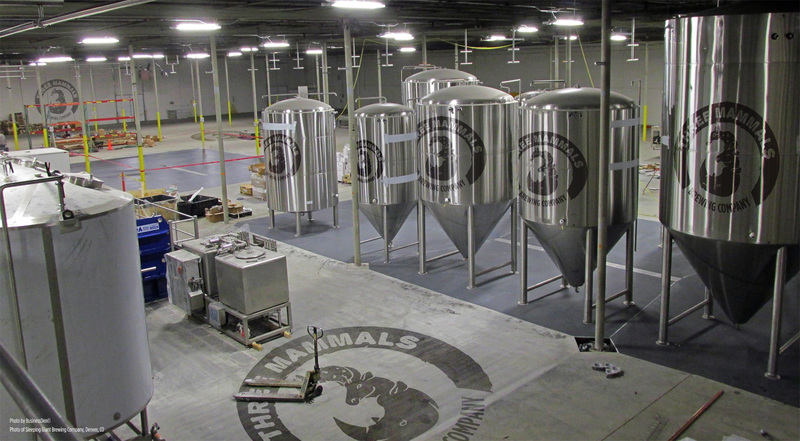 Old Ox Head Brewer Kenny Allen will also head up brewing operations for Three Mammals. “At the end of the day, it made sense to go ahead and pull the trigger on this.” Said Matt Hagerman of Lost Rhino. “It’s all very fun and positive.” Hagerman then excused himself to go to a meeting. Petyer Ballsch of Fulsome Prevaricator echoed the sentiment of the former brewery owners. “We understand that craft beer lovers are wary of corporate consolidation, but we want to assure everyone that these guys will have full creative control to brew their nice little beers all day long and to their heart’s content. So long as they’re bringing home the bacon, so to speak. Hell, they can even make a beer with bacon if they want. Does that make you happy? We have a lot of money.”. All inquiries and interview request may be directed to Petyer Ballsch of Fulsome Prevaricator. I know this an April Fools joke, but my husband is wanting a t-shirt. You guys did a mass printing? If so, where do I go. Not funny, you guys! Some things you simply don’t joke about especially in these challenging times! Is this an April Fools? Let me guess. April Fools? LoL! Why stop at 8?! Looking forward to the Decatuple IPA! If you do the Octogon you can call it Spider and expand brewery to three mammals and a bug. Although this is likely an April Fool’s joke, you three have the power to make these three beers happen. Please do this. Please. Brew. Those. Beers. Your friendly craft-beer-loving neighbors from Herndon. Where can I get this t-shirt? Same as Melissa, I love the shirt and want one. I would love glasses with the logo even with this being one of your better April Fools jokes.